Get ready for game night! 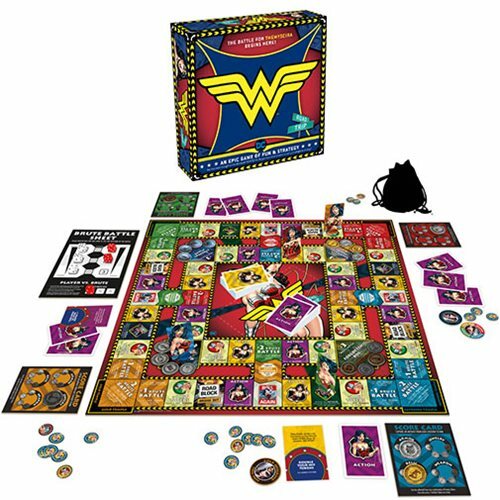 Add the Wonder Woman Road Trip Board Game to your line-up. 2-4 players, Ages 12 and up.